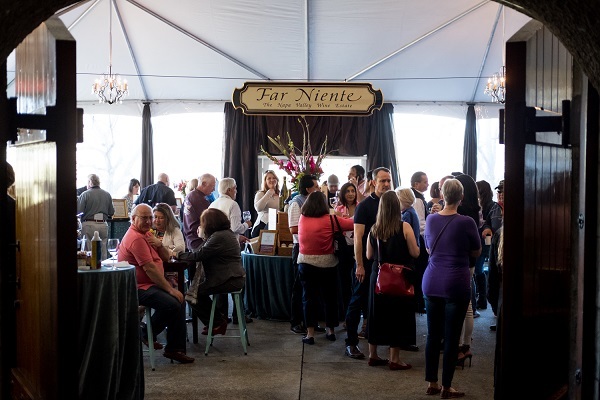 Last Saturday, wine club members gathered to celebrate some of our most-loved Far Niente Cabernets during our annual Cabernet Day celebration. 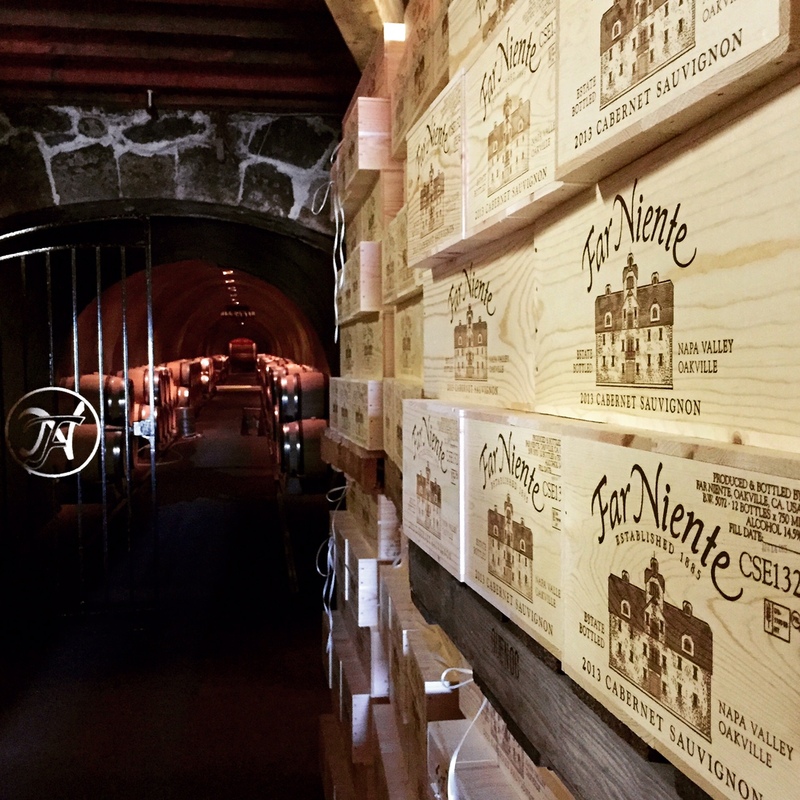 We pulled the corks on some very special Cave Collection vintages (including a 36-years-young 1983 Far Niente Cabernet!) 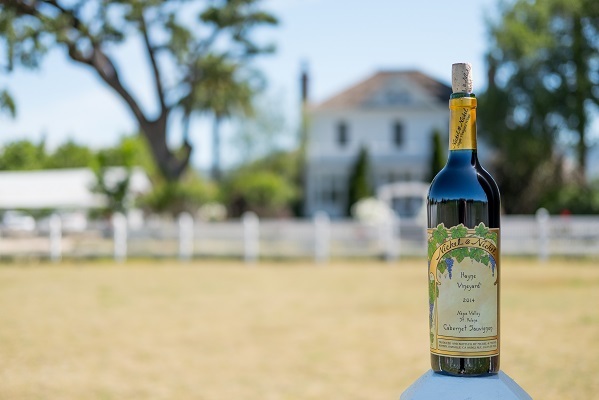 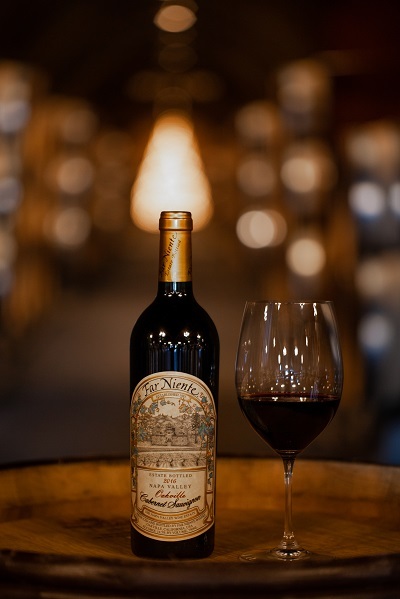 alongside the star of the event, the stunning 2016 Far Niente Estate Bottled Cabernet Sauvignon. 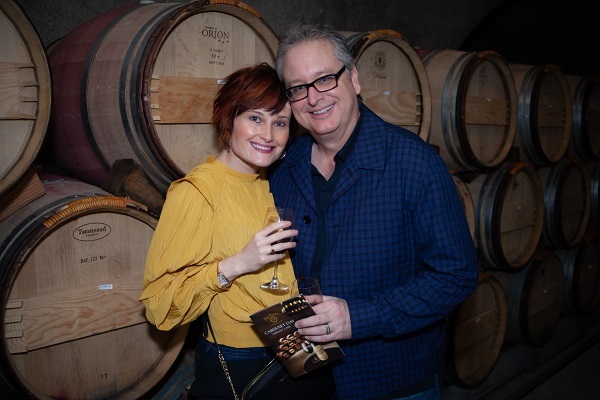 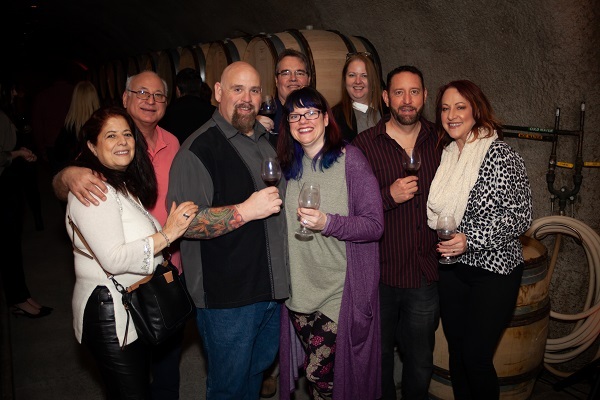 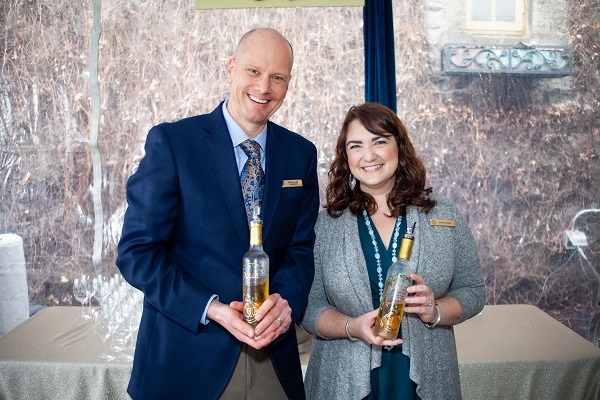 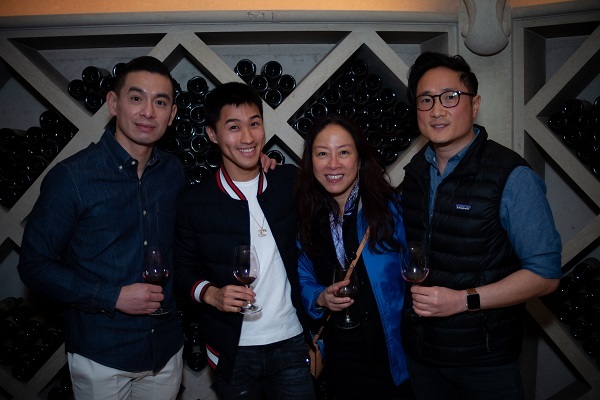 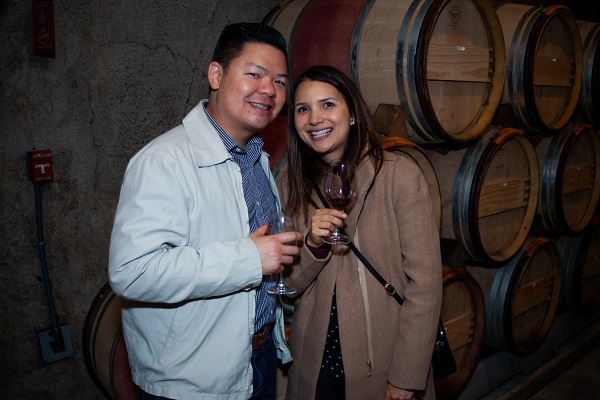 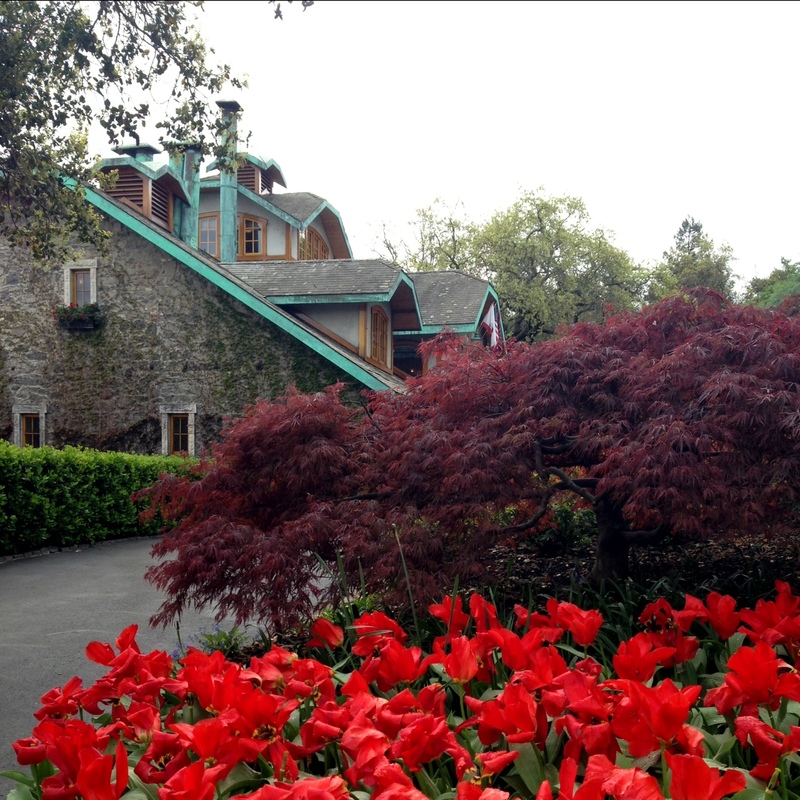 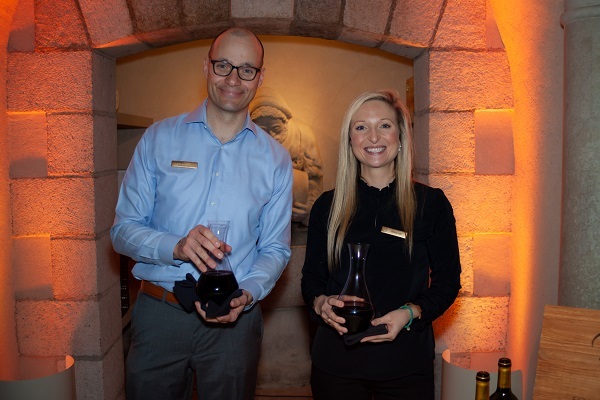 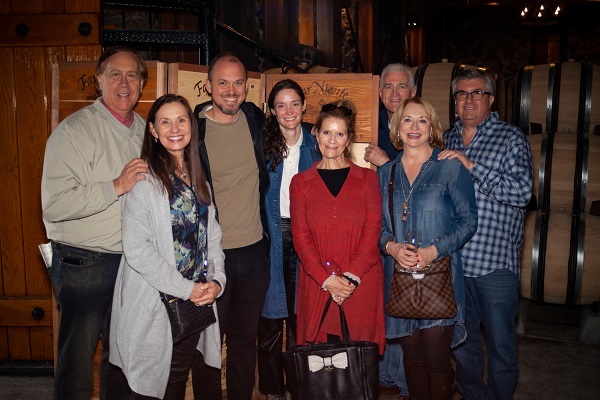 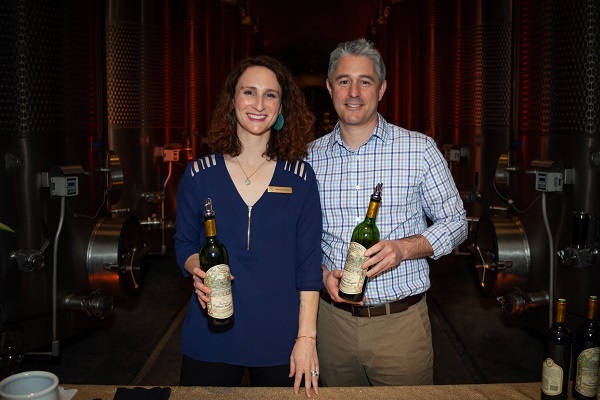 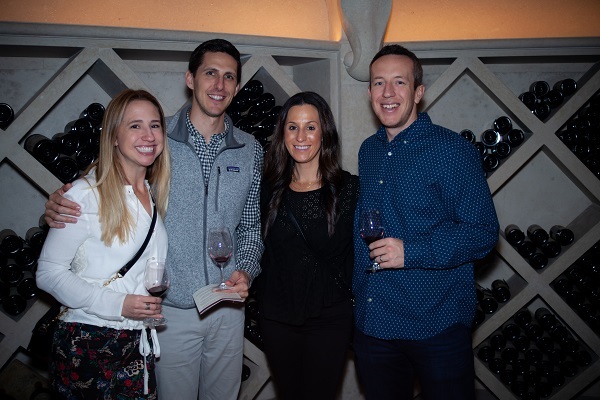 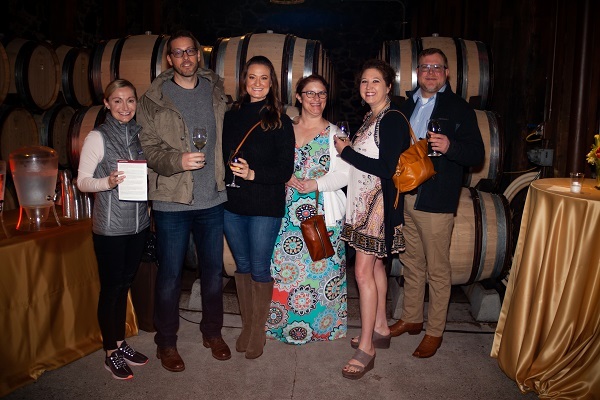 With the rain pouring down outside, incredible flavors steadily flowing from the Far Niente Kitchen and our members winding through the wine caves enjoying so many extraordinary Napa Valley wines, this annual wine club event felt extra special. 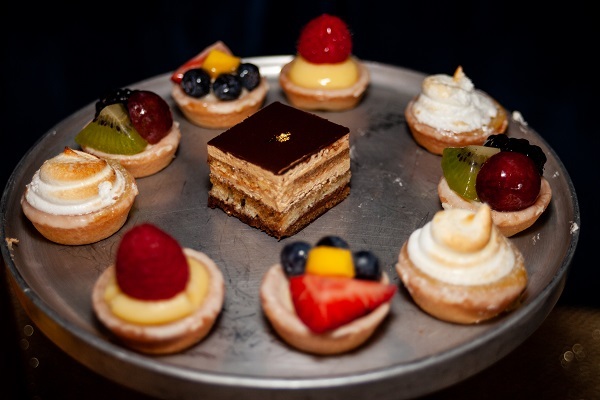 And lucky for us, our photographer captured some fantastic moments from the day. 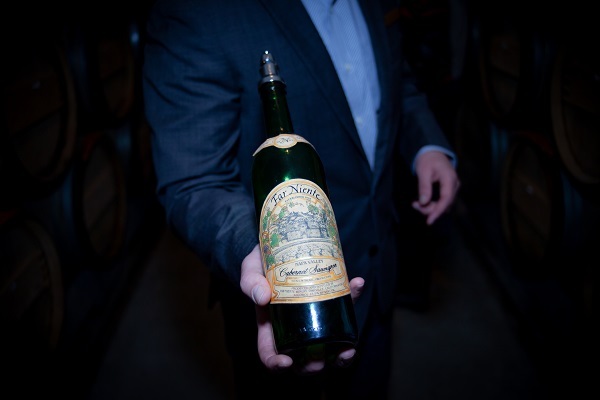 Enjoy the highlights below and then look for the full album on our Facebook page next week. 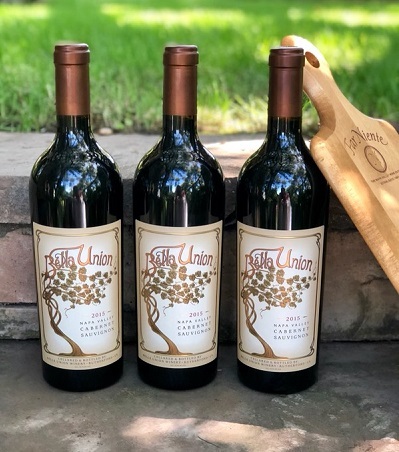 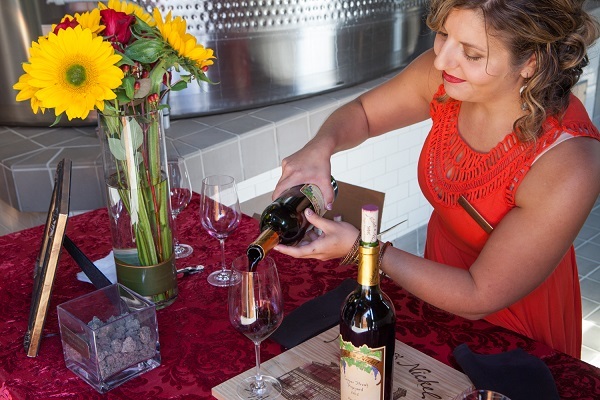 And, if this sounds like your kind of day, explore these unique wine club opportunities, sign up for your favorite, and catch us next year!